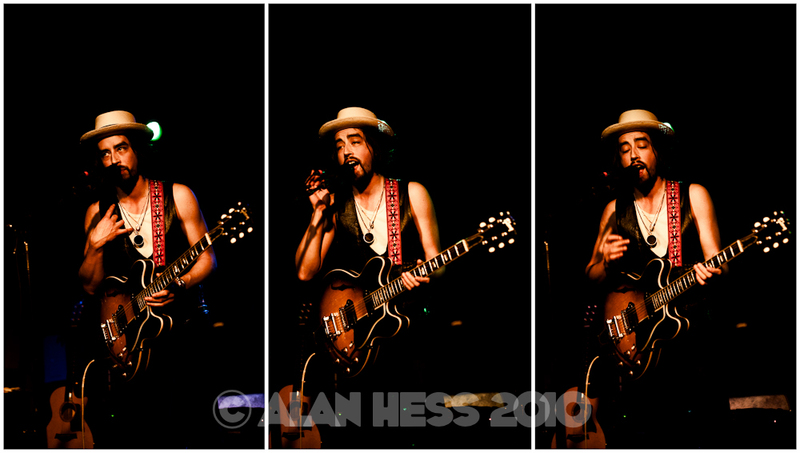 On Thursday, January 14, I had the privilege of shooting Jackie Greene at the Belly Up Tavern in San Diego. Awful lights but using a Nikon D700 and some good prime lenses I got some really nice shots. For the full gallery go HERE.